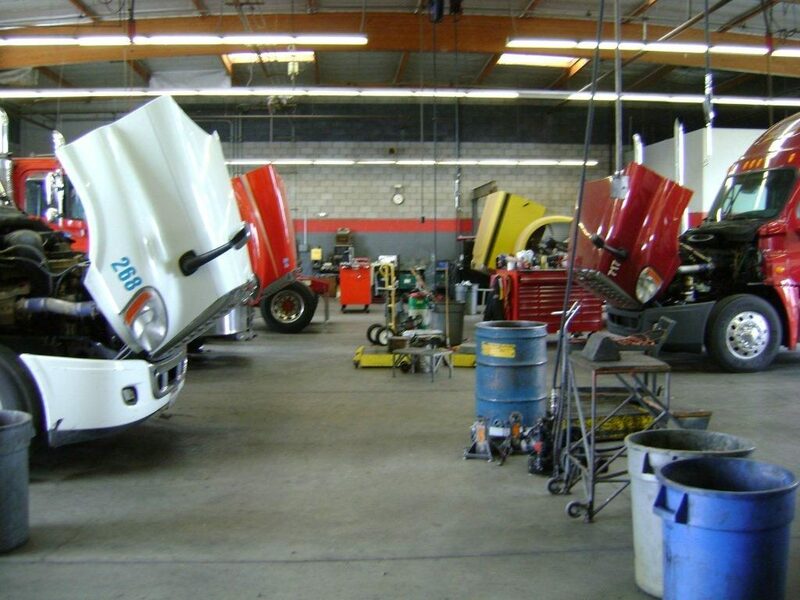 We offer complete Semi Truck Repair, Emergency Truck Repair, Semi Truck Repair, Semi Tuck Clutch Replacement, Diesel Mechanic, Towing Services, Truck Repair Shops for Peterbilt, Kenworth, Freightliner, Mack, Volvo, International, Sterling, Western Star, Truck Repair, Diesel Engine Repair, Transmission Repair, Clutch Repair, Trucks Breaks Repair, Commercial Truck Tires Repair Includes Firestone Tires, Michelin Tires and Chinese truck tires. We believe in our service and want to show you how well it works! We have a network of truck repair shops and truck road service parts & dealers who have access to any type of truck repair & parts. Everyone at AVP Autobody takes pride in the reputation for excellent and honest service. We are inviting you to stop by our shop or call to let us know how we can help you.